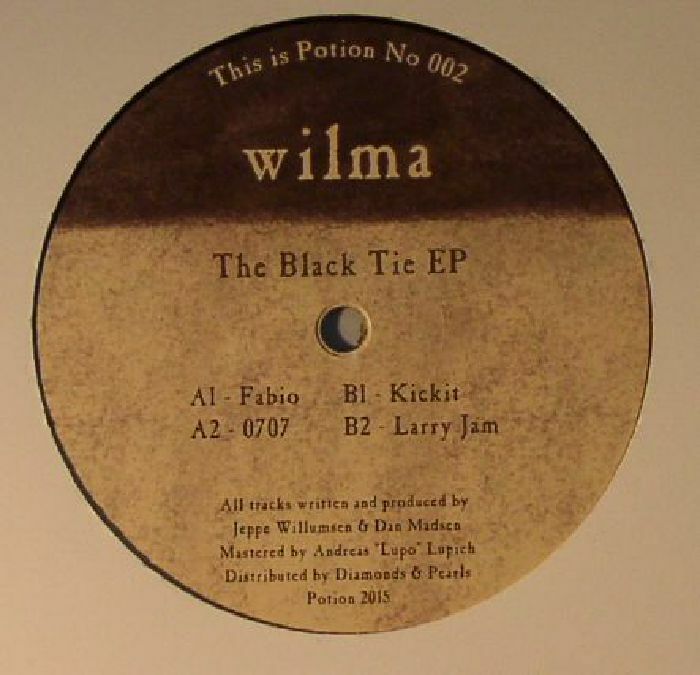 After Murat Tepeli's stunning opening release for the label, Potion is back with Wilma, a collaborative project between Jeppe Willumsen and Dan Madsen. 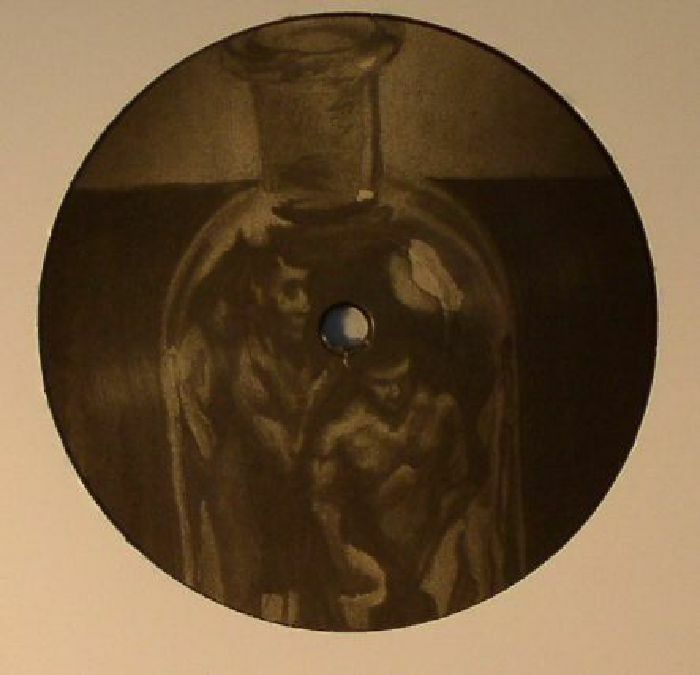 "Fabio" - a track featured on Prosumer's Fabric mixtape - is a rough and raw drum machine jam, while "0707" is straighter, tougher in its groove and complete with one hell of a bassline. 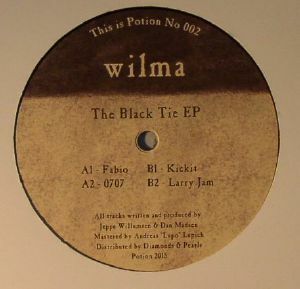 Over on the B-side, "Kickit" heads back down to the cavernous depths thanks to the dreamy atmospherics circling over the beats, whereas "Larry Jam" - a slower, broken cut with gorgeous low-ends - might well be the class act and reminds us of Levon Vincent's early output.